As your car becomes older, or when the air conditioning system is used rare , bacteria, micro-organisms, mold and fungi may start growing, just behind the dash panel on the evaporator causing some very unpleasant odors.Using an anti-bacterial treatment that destroys the bacteria growth and leaves your car smelling fresh again. If you notice that your car doesn’t feel as cold as was for sure your a/c system may need servicing. 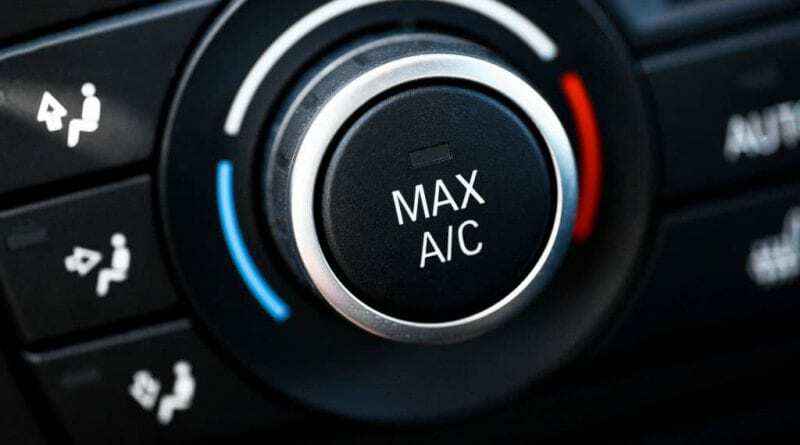 The air conditioning system in your vehicle is not usually covered by most manufacturers servicing schedules and the refrigerant gas that is used to operate the system depletes over time. On average most vehicles lose up to 15% / year . This leakage can be caused when then system is not used during the winter months. Most problems of this type can be put right fairly easily by a leak check of your system followed by a complete refill of your air conditioning refrigerant, this is sometimes referred to as a re-gas. If you run the air conditioning in the winter it will help to keep the system well lubricated and leak tight. This is because the refrigerant actually carries the oil that lubricates the system and most importantly the compressor. It also keeps the seals and hoses moist, thus preventing them from drying out and cracking which can lead to leaks. Some noises could be early symptoms of a compressor failure (the compressor is the air conditioning pump).The compressor is usually the most expensive part on the system and if the bearings in your compressor break down or if the compressor seizes up it also means that other components can become contaminated with metal particles A flush of the system would then be needed as well as replacement of the compressor, the receiver/drier and the expansion valve – quite a hefty bill! An annual servicing of your car’s a/c system will guard against malfunctions in the compressor and other vital parts of the system. Regular maintenance will save you money in the long run and guarantee you comfort in the hottest months. 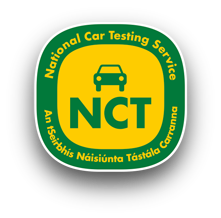 Whether your car needs servicing, fault diagnosis, repair, parts fitting or NCT/Pre NCT work, our highly trained mechanics will carry out all work to the highest standards. Copyright © 2013 LN Motors.